It’s time to celebrate freedom and show off that Ayos Vibe at the #OneViberPH party on June 11, at the Mall of Asia Concert Grounds. Showcasing the best of the Philippines in music and art, #OneViberPH is the freedom party for the modern Fililpino. 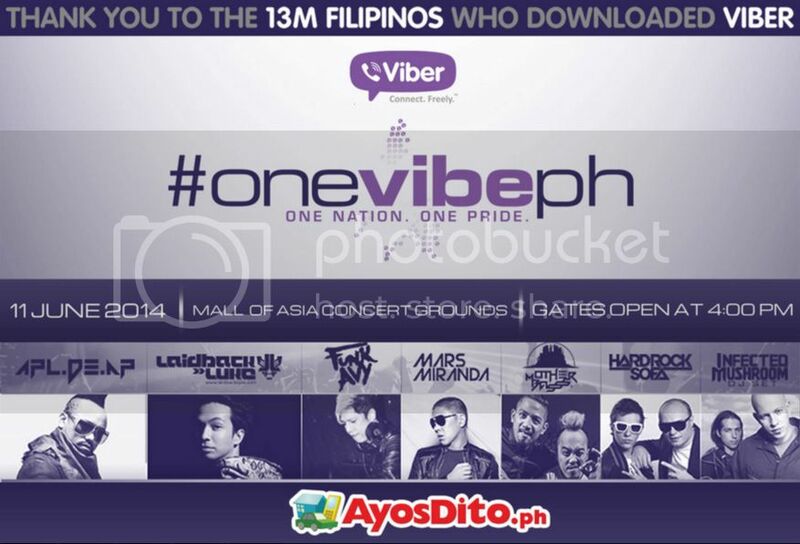 13 million subscribers… 12 Prime Dance Clubs… 6 Participating Local DJs in 1 Epic Viber Event!